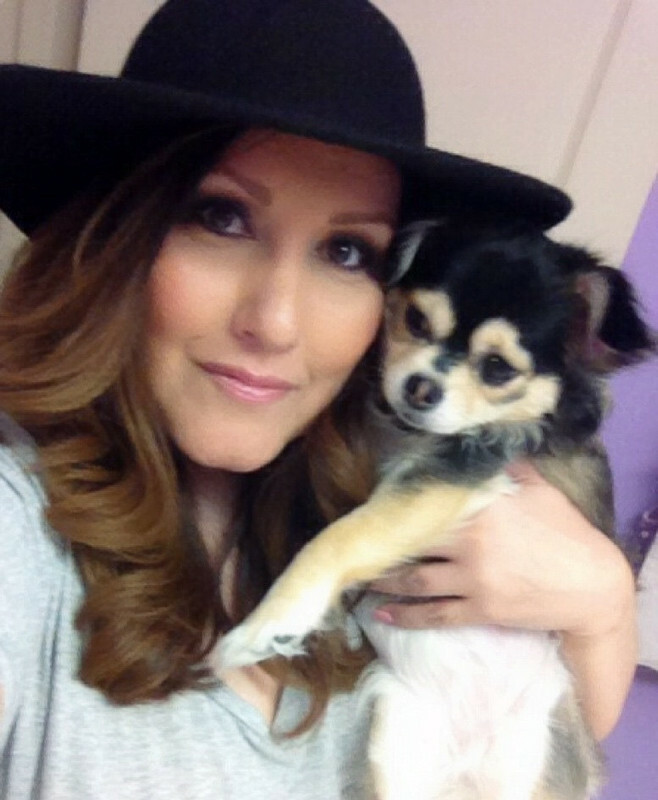 Chasing Pretty: Va Va Voom Hair! The process of getting Va Va Voom hair is now super simple using the Aveda Pure Abundance Hair Potion! It's quite possibly the coolest product I have come across in a while! It's powder-to-liquid formula promises to thicken hair up to 17%, and trust me it really does do what it promises. It's also really easy to use. I section off my hair and sprinkling a little of the powder at the root. A gentle rub turns the powder to a liquid which then disappears, leaving no sticky residue or greasy appearance. The more you massage the product into your roots, the more volume you get. With this product you will get that Va Va Voom hair! It has a powdery texture that almost feels wet/cool to the touch. 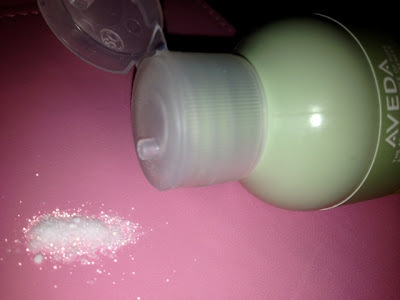 It comes out of the shaker bottle in the form of a powder that instantly liquidizes into sort of a lotion. I love this product! No more teasing the hair for me! Ladies, this would be a great product for the men in your lives, after all, they sometimes suffer with hair problems just as much as us girls. 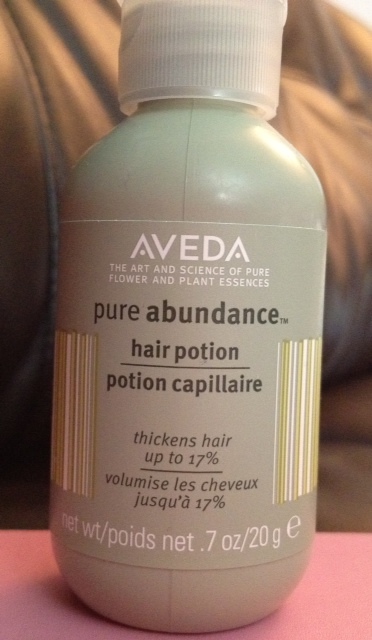 For more information on where to purchase this awesome product visit their site at www.aveda.com. If any of you ladies have tried this product how did you like it?